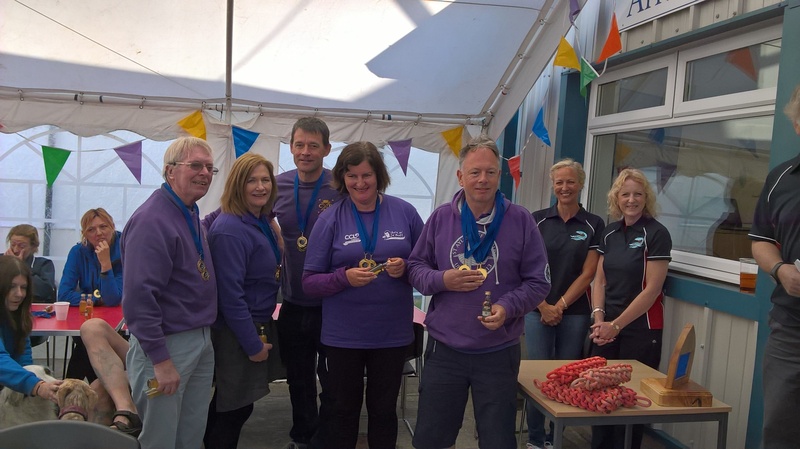 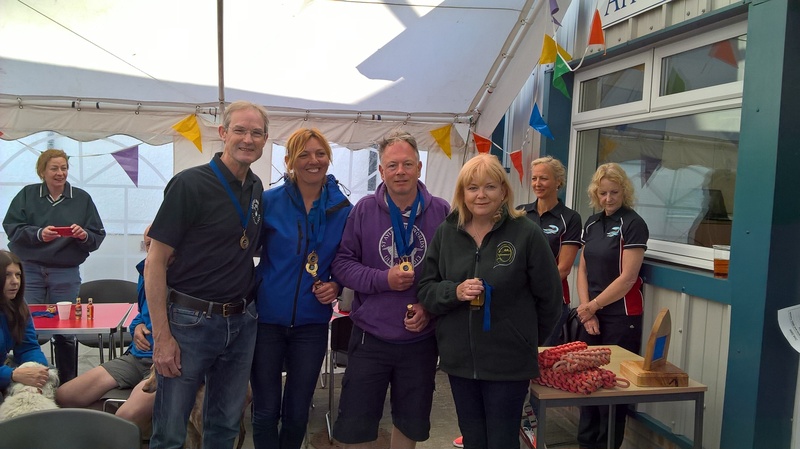 On a blustery late June Saturday in Lamlash Bay our club beat five other local west coast coastal rowing clubs to be crowned overall regatta champions. 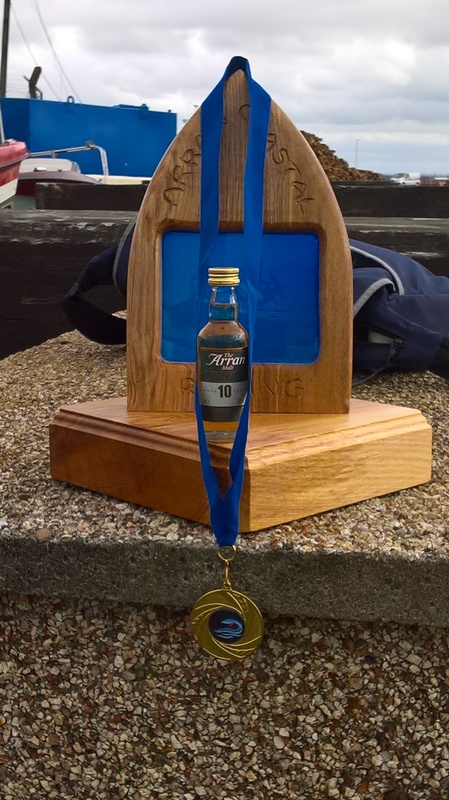 Out of eight races we came first in five. 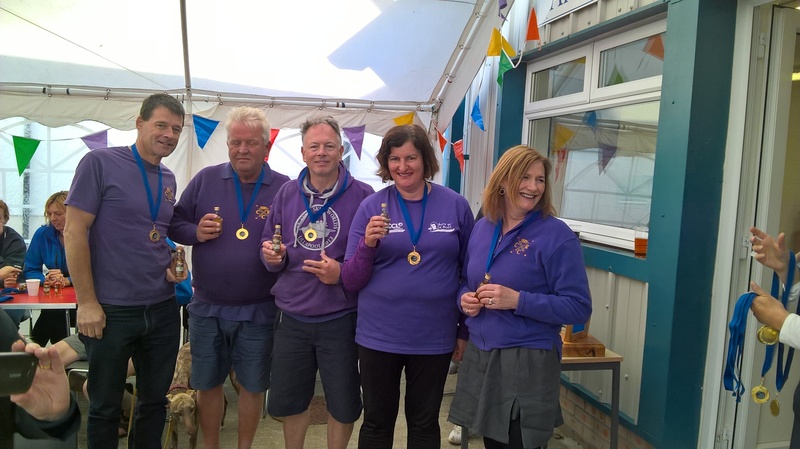 A wonderful performance and congratulations to all members who took part. 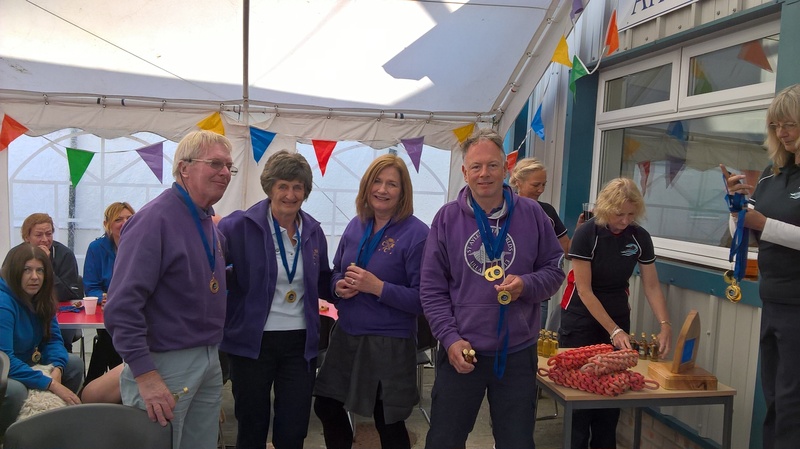 This is the first regatta our club has won and look forward to many more successes in the future. 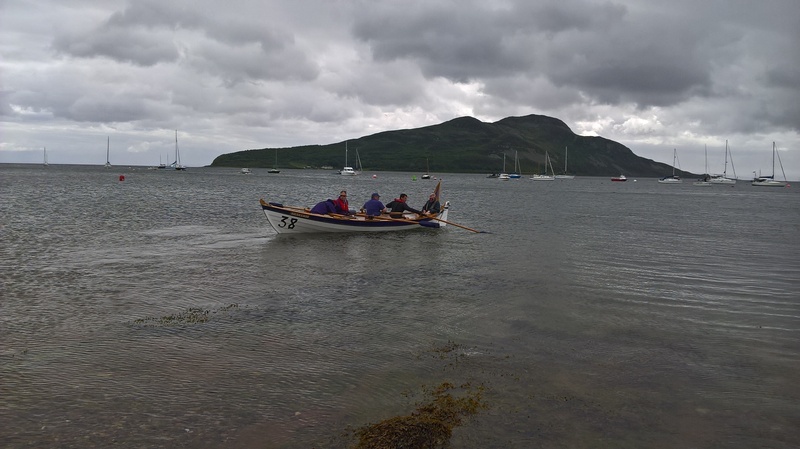 On the Sunday all the skiffs rowed round the Holy Isle,which took around two hours. 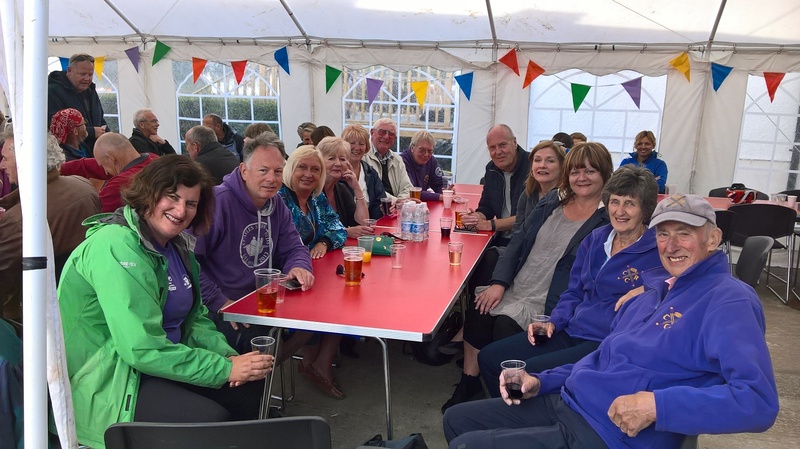 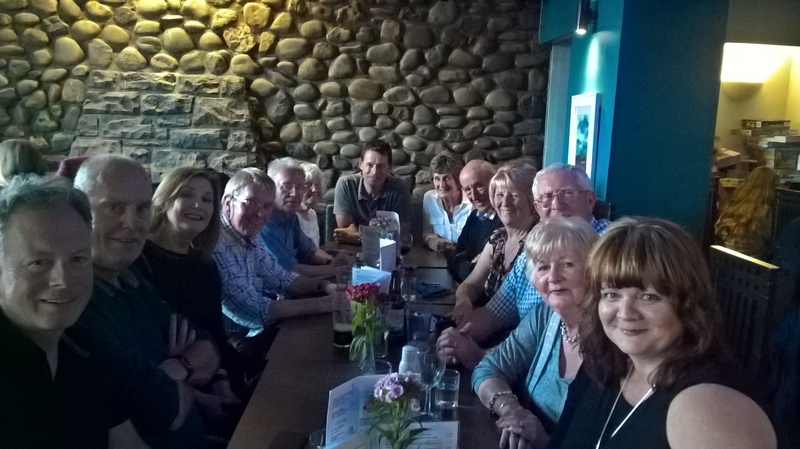 Arran Coastal Rowing Club supplied a wonderful barbecue and catering and disco on Saturday evening.